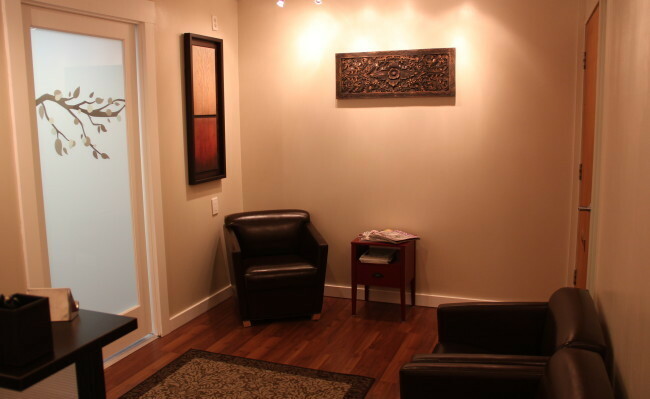 Our clinic is a relaxing space where your comfort is important to us. 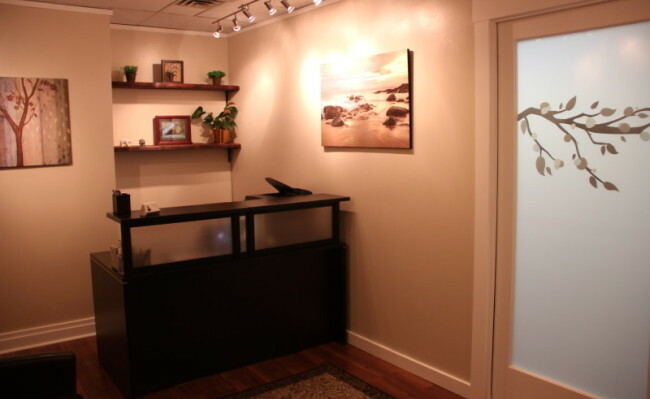 All our treatment rooms are quiet, have natural light and soothing music. 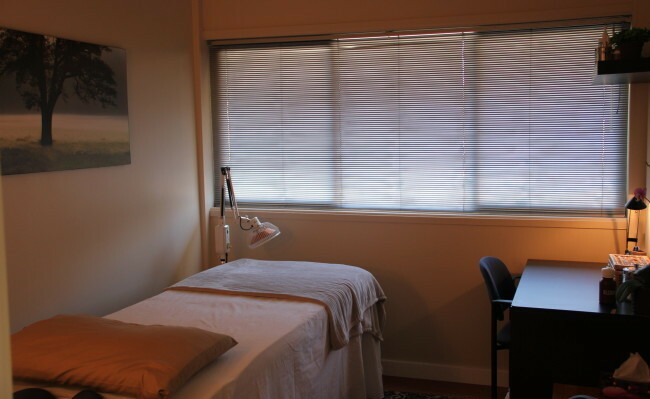 Your body does its best healing when in a relaxed state and we strive to create that for you.